Fast-moving subjects are hard to photograph, whether they be running children or racing cars. Make sure you’re up to speed on how best to capture those sporting moments with our top action photography tips. One of the most effective techniques for action photography is to use a slow shutter speed to introduce some motion blur, but to pan the camera with the subject as you do so. Panning involves keeping your target at the same point in the frame as it moves across your field of view by moving the camera as they move. The result will be a fairly sharp subject but a background blurred by motion streaks, which looks highly effective. With fast-moving subjects, such as kids running, you’ll need to use a fast shutter speed if you want to record the subject in sharp focus. The faster the shutter speed the faster the action it can freeze. Try 1/250sec as a starting point and go from there. Sometimes a sharp image of a moving subject is not the best approach. With cars, for example, they can look parked. In these situations it’s best to use a slower shutter speed and introduce some controlled motion blur to the subject. Experiment with speeds of 1/60sec and below as a starting point. To convey the dynamism of motion in action photography, you need to get in close – either physically or using a telephoto or zoom lens. With fast-moving sports such as motor racing or football, where the spectators are kept well away from the action, you’ll need to pursue the latter option, but if the subject is your kids or your dog, there’s no reason why you can’t get right in among them. 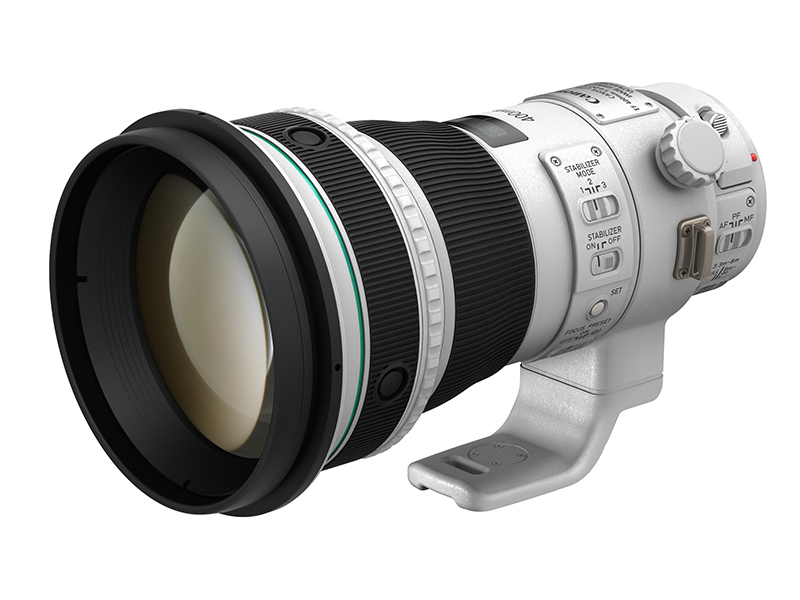 Holding a telephoto lens for an extended period can make your arms ache and also increases your risk of camera shake. 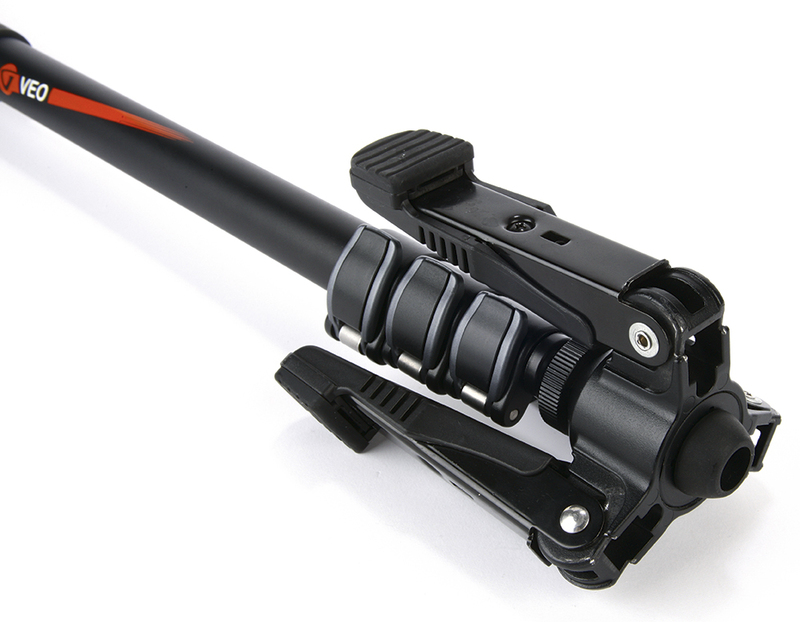 To solve both problems use a monopod to support the weight of the camera or lens. This won’t restrict your movement like a tripod, and takes up hardly any space, so is one of the most useful accessories you can have. With really fast-moving subjects your AF might not be able to keep up with the speed. In these situations one solution is to switch to manual focus, pre-focus on a spot where you know the subject will pass as it comes towards you, then as it approaches near start shooting on continuous drive. Keep shooting till the subject has passed the zone you focused on, and you’re sure to have got at least a few sharp shots. With fast action shots it’s hard to get a good shot when you’re close to the action. It’s much easier (and safer in some cases) to move further back and use a telephoto lens, as your required arc of movement will be less. For a better chance of a good action shot set your drive mode to continuous, so that it shoots multiple frames per second. Don’t be afraid to keep your finger on the shutter. For more sustained bursts you may have to shoot jpeg only, as raw files will put a cap on your burst rate. Set your focus mode to continuous. In single-shot mode the camera won’t let you take a shot unless the subject is in focus, and with action shots this might not happen at all, so you’ll miss the shot altogether. In continuous mode the lens keeps refocusing as the subject moves, and on some cameras can predict the focal point before the subject reaches it. You can take a shot at any time, even if focus isn’t quite dead on, so you won’t miss the shot. Capturing the optimum moment in a fast-moving event is extremely difficult, as a fraction of a second can make all the difference between success or failure of your action photograhpy shot. Pro sports photographers overcome this with the use of fast motordrives, which take several shots per second, to make they get a good one, but most digital cameras don’t capture quickly enough for that. The only alternative is to take a lot of shots. Don’t be afraid to fill your memory card – you can always delete the failures after the action is over. Is GoPro working on a new affordable action camera? GoPro Hero6: The most powerful action camera yet? Shooting moving subjects isn't easy. Barney Britton explains how to pan with your subject for dramatic results.